"About a third of workers say they don’t have the education and training they need to get ahead, and many are trying to do something about it." - Property Management Insider. How can you ensure that your property management company can handle growth and change? Simple: property manager training is key. Choose software that provides you with ongoing support and training options. 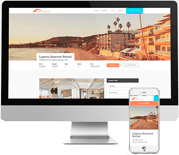 If you're using property management software right now, we understand you need a smooth transition with no loss of revenue as you shift to a new system. According to a study by Intuit, there's a major change going on in the software realm as more and more companies switch to the flexibility of cloud-based products: "nearly 80 percent of U.S. small businesses will be fully adapted to cloud computing by 2020." 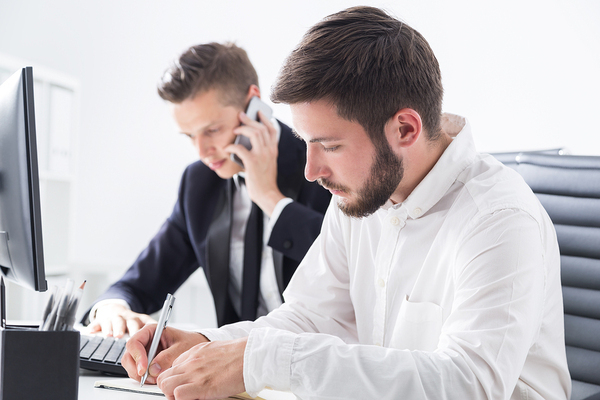 Ensure that bank reconciliation services are working through a follow-up call one month later. If your employees are currently working with AppFolio, Tenant Pro, Manage IT, Management Plus, PROMAS, or Property Manager EDGE, we can help migrate your data. We specialize in supporting and training property management professionals. During your transition, we'll provide a personal implementation consultant to help smooth the way to your new software. No matter how large or small your property management business is right now, we offer free property management training to anyone who uses Propertyware. We want you to be able to use our software to support your tenants and owners more effectively. If you experience challenges during the process of adapting to your new system, we're here to help. "The support agent was excellent in walking me through exactly what steps needed to be taken to correct the error." Live training with a Propertyware expert. Check our property management training courses to see when we're holding the next class. "As always, you are the best support team I have ever experienced. Glad to know that the support group is always a phone call away to help me as needed." Ask about our custom on-site training for your team. While online training is convenient, nothing replaces the level of engagement you have with a real face-to-face connection. During the year, Propertyware makes its way to a city near you for a day of peer collaboration and inspiration. Give yourself and your employees some hands-on training or try out Propertyware for yourself. Our roadshows give you the opportunity to learn more about our products and understand the concerns and opportunities that your peers are facing in the market today. If you're aiming for even more engagement, connect with us at our annual RealWorld Conference, the annual user conference for Propertyware and RealPage. This conference balances training, industry insights, and practical case studies from Propertyware staff and some of the biggest names in the property industry. 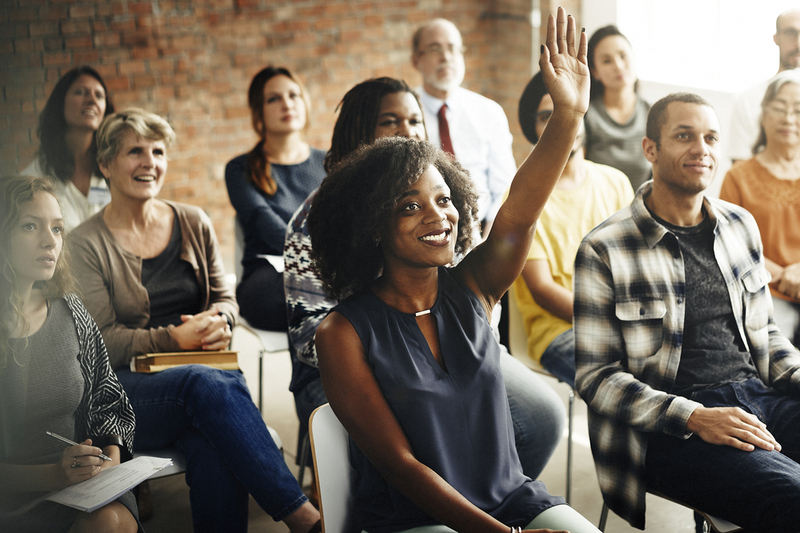 View property management training events and conferences to see when we'll be in your area. A solid foundation of property manager training helps your managers become more adept at satisfying the needs of tenants, landlords, and properties. Choose a software company that provides ongoing support and training to ensure that your property management team can continue to provide exceptional service to tenants and owners. Take your business to the next level with Propertyware University. During this free interactive webcast, we’ll reveal the training opportunities available to you within Propertyware’s premier learning management system. You’ll learn about customizable training options, instructor-led courses, recordings that are available 24/7 and much more. Click here to learn more about the on-going and on-demand training opportunities that Propertyware has to offer.